The battery of our Android devices is one of our biggest concerns. 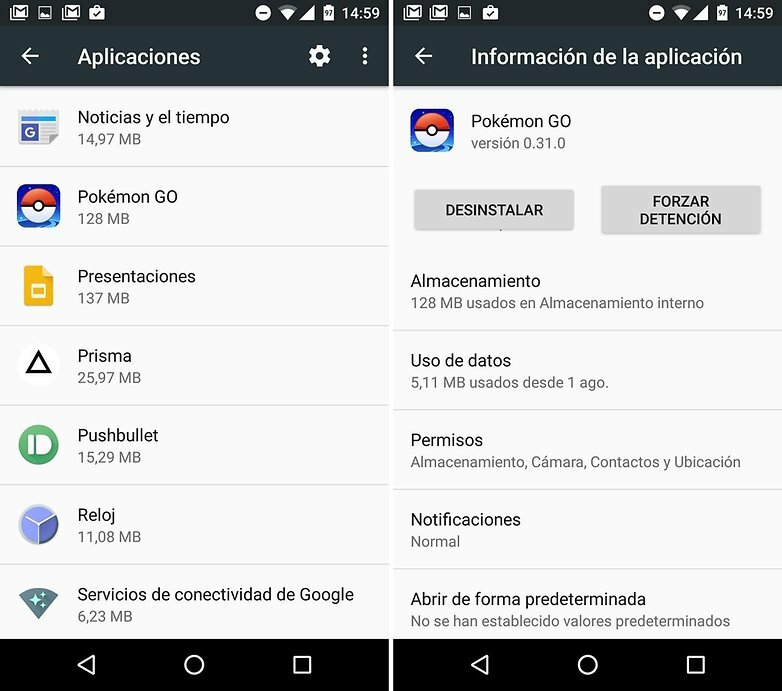 We look for ways to avoid having to load our smartphone and, for that, we disable some functions, but it may be that the culprit of excessive battery consumption is an application (such as Pokémon Go ) but sometimes it is not so easy to identify which app is draining the life of our smartphone. Do not worry, we explain how to detect that diabolic app and what to do with it. Occasionally some applications that we consider useful or that we use several times during the day are excited and start consuming resources that, in turn, consume battery to power the ego of the application. Your terminal may be high-end and this does not alter its performance, but considering the low autonomy that some devices have (especially some high-end), the battery is the one that will pay for the effort of your smartphone. Do not be alarmed, there is a way to know what is this diabolic application that is asking for more and more resources. To discover the wrongdoer go to Settings> Power Management (or simply Battery, depends on the model)> Energy consumption of the application . In this section you will see if you have an application that is spending more than it should. In some cases this option does not exist or does not register an application that is making an anomalous use of your resources, so for this you must go to Settings> Power Management (or Battery)> Battery use . 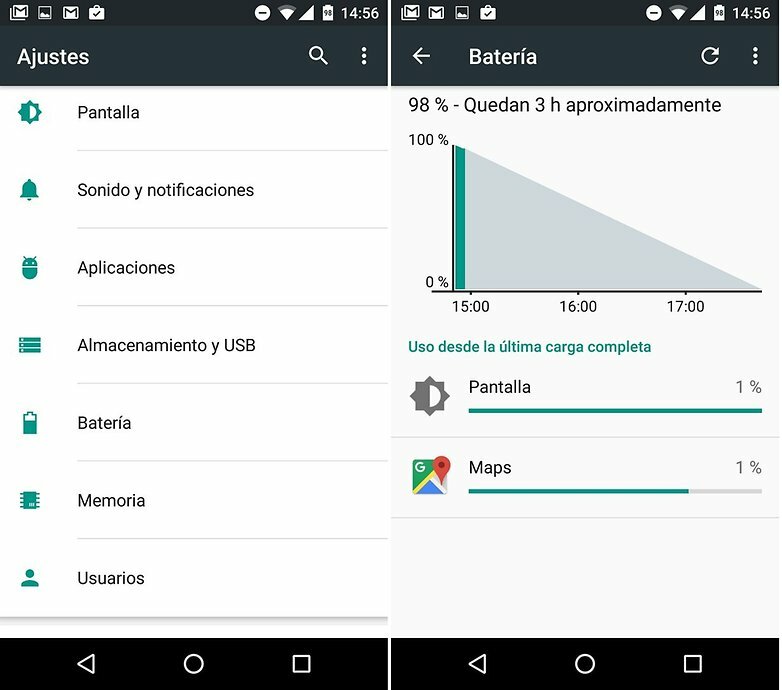 Here you can see which elements spend more battery, only in this case, in addition to the applications , are also other processes such as the Screen or the Android System. Once you have hunted the application in question, you can decide what to do with it. Go to Settings> Applications, find the application and click on it. You can opt for non-aggressive solutions such as deleting data or caching the application with the hope that this will solve the problem, but the most viable solution is to force the app to stop and re-execute it. After this, monitor the application as if you were a policeman stalking a suspect. You may be up to the nose of the application and have found a Google Play equivalent lighter, more stable and more friendly with your battery, or maybe you will not use it anymore. In any case, from this screen you can uninstall the application and forget about it to be sure that no app is going to scrounge your battery. What happens if the app is not responsible? It often happens that it is not an application that is draining your battery, but rather one of the other functions. If it’s about the screen, the solution is simple: set a low brightness level whenever you’re indoors and a shorter shutdown time. It is normal that the screen is at the top of the list, but if you see an excessive percentage, follow the advice I have given you. 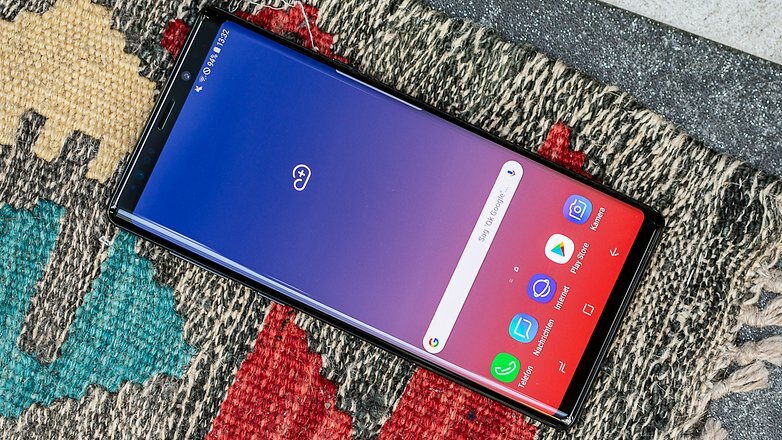 I can not give you a percentage that you should consider alarming precisely, since that depends on the use you make, but try to make the brightness right according to the situation and not leave the screen on for 5 minutes if you are not going to use it can save you something of battery. This has been the small tutorial to detect what your battery can drain, we hope it has been useful so you can reach the end of the day without having to plug in your device. Do you have problems with battery drainage? How did you solve it?